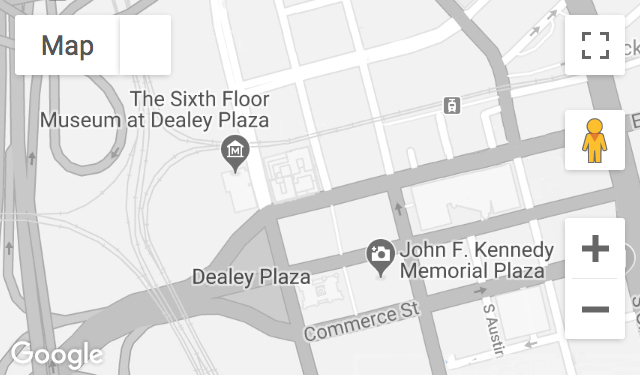 A reporter for The Dallas Morning News, Biffle was one of the only journalists inside the Texas School Book Depository while investigators gathered evidence on the sixth floor of the building. He later covered Jim Garrison’s New Orleans investigation for Newsweek magazine. In 1959, as a reporter for the Fort Worth Press, he wrote stories about Lee Harvey Oswald’s defection and tried to reach Oswald by telephone in Moscow. Recorded June 28, 1993. Mr. Biffle passed away on August 23, 2015.